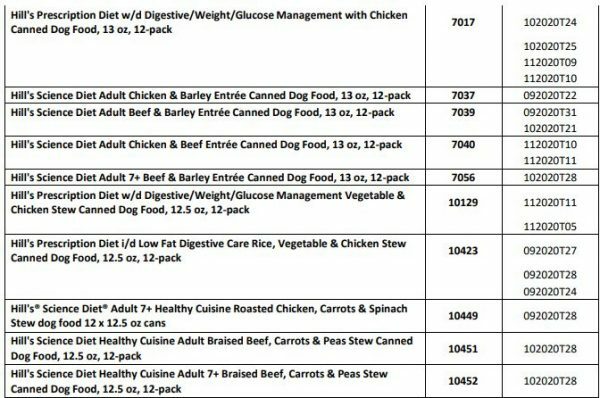 Go into Saturday's National Puppy Day with caution: Hill's Pet Nutrition announced its voluntarily recalling eight different kinds of canned dog food for potentially toxic levels of Vitamin D.
Hill's first recall in January involved about 13.5 million cans sold nationwide and led to an unknown number of dog illnesses and death, CBS News reports. 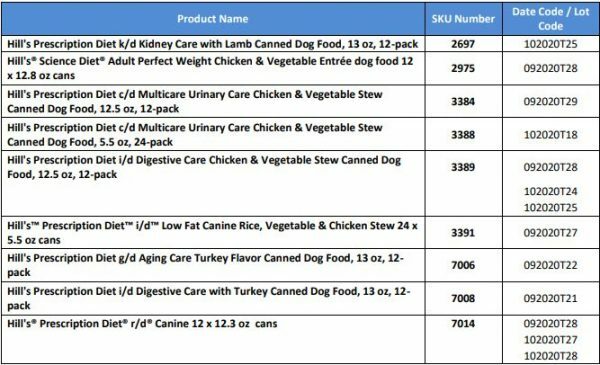 The full list of recalled Hill's Pet Nutrition products can be found on the U.S. Food and Drug Administration website. The company says Vitamin D is a nutrient that dogs need, but too much can cause health problems. The company has said it learned of the potential for elevated vitamin D levels "in some of our canned dog foods after receiving a complaint in the United States about a dog exhibiting signs of elevated vitamin D levels" and that the initial "investigation confirmed elevated levels of vitamin D due to a supplier error". If you've purchased one of the recalled products, you should stop feeding it to your pets immediately. "So far, I haven't heard of a major number of dogs" that have been affected by the recalls, Hohenhaus told CBS.